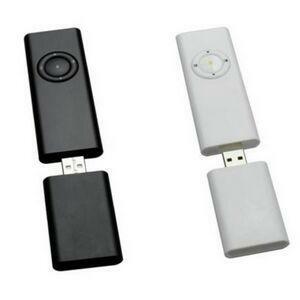 Provide Branded Bluetooth Shutter Remotes! If you’re a professional photographer, you might already know what a Bluetooth shutter remote is. It’s Heaven, basically. It’s convenience. It makes the job a whole lot easier to shoot pictures without wires, without a hand on the button. Without anything that make it a little harder to focus on the shot, the creative shot, the moment. You want your customers to get the best possible pictures? That only happens if your photographers get the job done to the best of their ability. The biggest secret weapon happens to be these Bluetooth shutter remotes designed to wirelessly connect to cameras on stands and take pictures without worrying about wires, cables, cords, or anything else. It’s simple. It’s easy. It’s just clicking a button. You can walk around while looking at the set background with your placement of figures, whether it’s a baby, or a dog, or a family of four. Either way you’re looking at it, the photographer’s now in complete control. And those Bluetooth shutter remotes make all the difference. See what designs we have. Just visit BRAVA Marketing, type in “Bluetooth shutter remotes,” and the rest is history. When you’ve found something that looks good, and you’ve got your brand or your custom print ready to go, contact us! We’ll get you squared away.